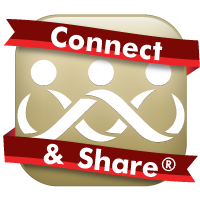 We've been helping Marines and their family members as a non-profit since 2003. We will make posts about our good works. We will ask for donations. We will ask you to shop in our store, EGAShop.com where 85% of our income is derived. Please help us help others. 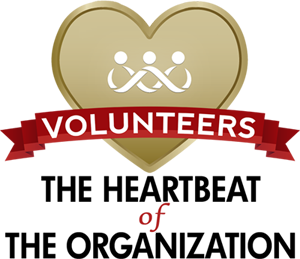 In the past five years, we have spent over $2.4 million in outreach programs and services. Over $1.6 million (67%) of our total spent on outreach programs since 2013 was income from our online retail store, the EGA Shop. 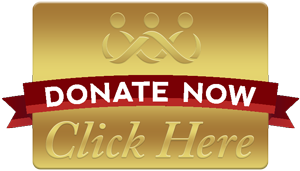 We could not do what we do without the EGA Shop and your donations. Click here to shop at the EGAShop.com. 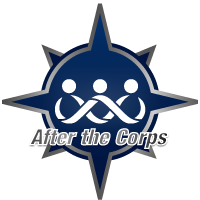 Our outreach programs have been the main focus of the organization since its founding and have changed through the years based on the needs of Marines and the family members we support. 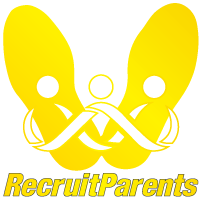 Click here to review our 990s and status as a nonprofit organiziaton. 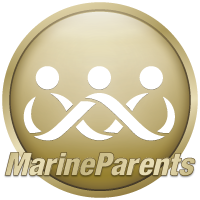 MarineParents.com, Inc. is an official trademark licensee of the United States Marine Corps. 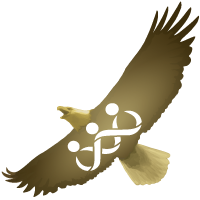 We are licensed to produce and sell items which include Marine Corps insignia and other marks approved by the Marine Corps Trademark and Licensing Office. 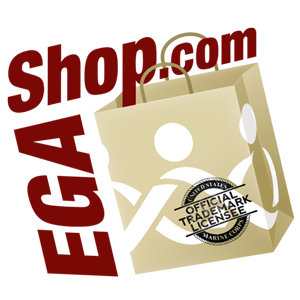 We pay royalty fees for every trademarked item we sell. 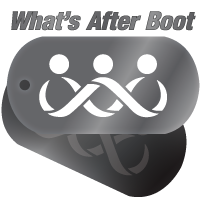 Royalty fees are used for maintenance of the trademark and for Marine Corps morale, welfare, and recreation activities. Additionally on our end, proceeds from our store benefit our own outreach programs. 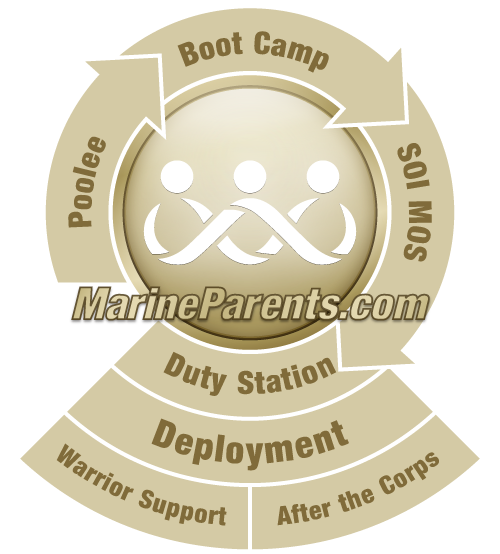 Your purchase supports Marines and their family members two ways: from the USMC and from MarineParents.com. 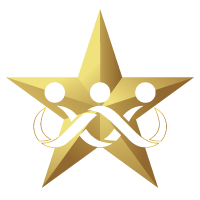 Marine Corps insignia are not to be used by third parties without permission. 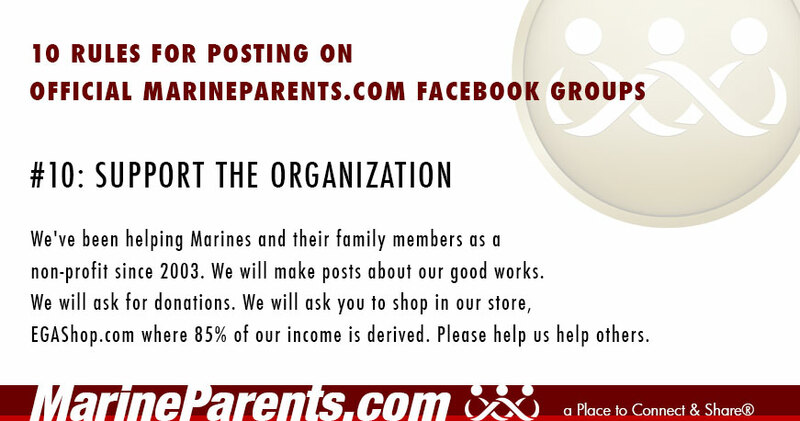 This means t-shirt shops, print shops, people who do crafts, and retail stores MUST be licensed by the Marine Corps to sell items which include the Marine Corps insignia. When you shop for Marine Corps items ask the vendor if they are licensed and be sure the product you buy has the Marine Corps hologram attached to the item or packaging. Vendors and crafters who sell without being licensed are breaking trademark law which falls under federal jurisdiction. For specific information on the United States Marine Corps seal, insignia, initials and other marks see 10 U.S. Code § 7881. 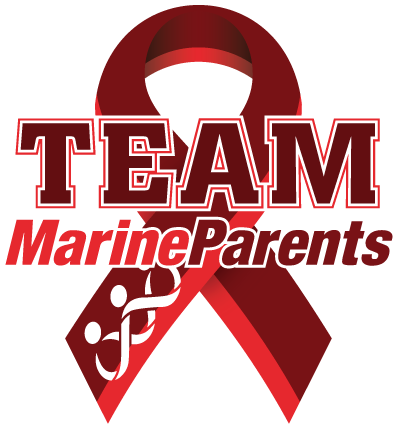 Marine Parents provides support, information, and services for Marines and their families, and encourages troop support through community awareness programs. 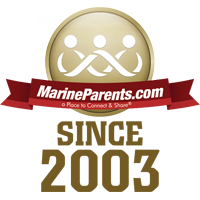 By providing personal, web-based, and community resources, Marine Parents unites the extended Marine Corps family and enhances their support system before, during, and after their loved one's service. 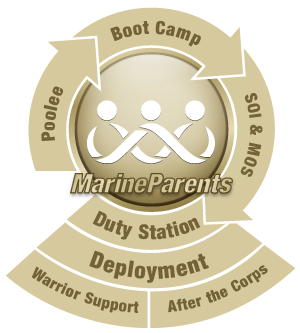 Families educating, emotionally supporting, and encouraging one another daily are able to lead more mentally and emotionally balanced lives, empowering them to focus on supporting their Marine. 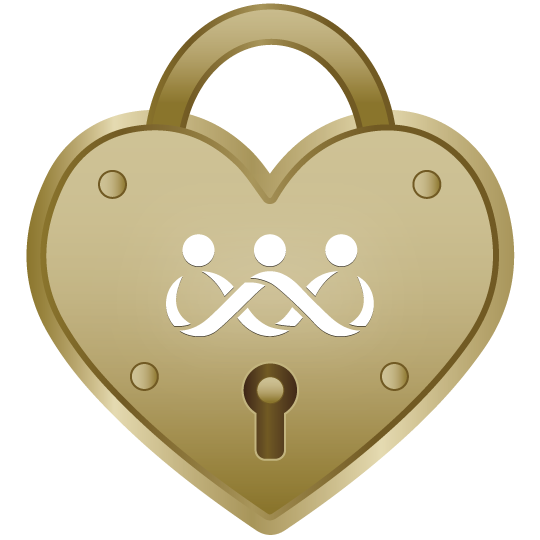 Together we can give strength to those who protect freedom by ensuring no family goes without support.